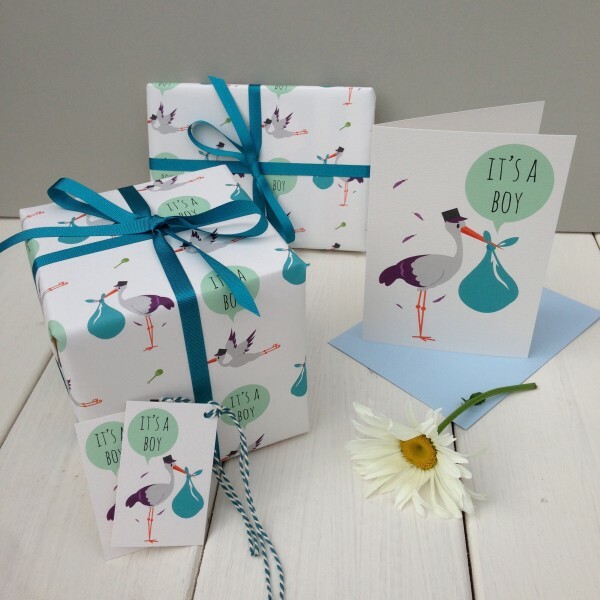 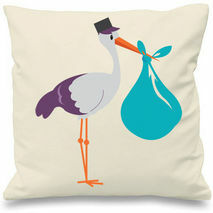 Designed exclusively for The Little Blue Owl, our new baby boy gift wrap has a beautiful stork design, with the option to add matching ribbon and new baby girl card to complete the look. 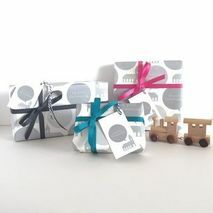 The gift wrap and the tags are printed on FSC certified matt paper. The gift wrap is 100gsm and the tags are 300gsm. 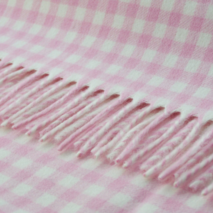 Additional tags, matching ribbon is also available.